Track 6 produced with Wah Wah Watson, recorded by Bryan Bell at Bear West Studios, S.F. 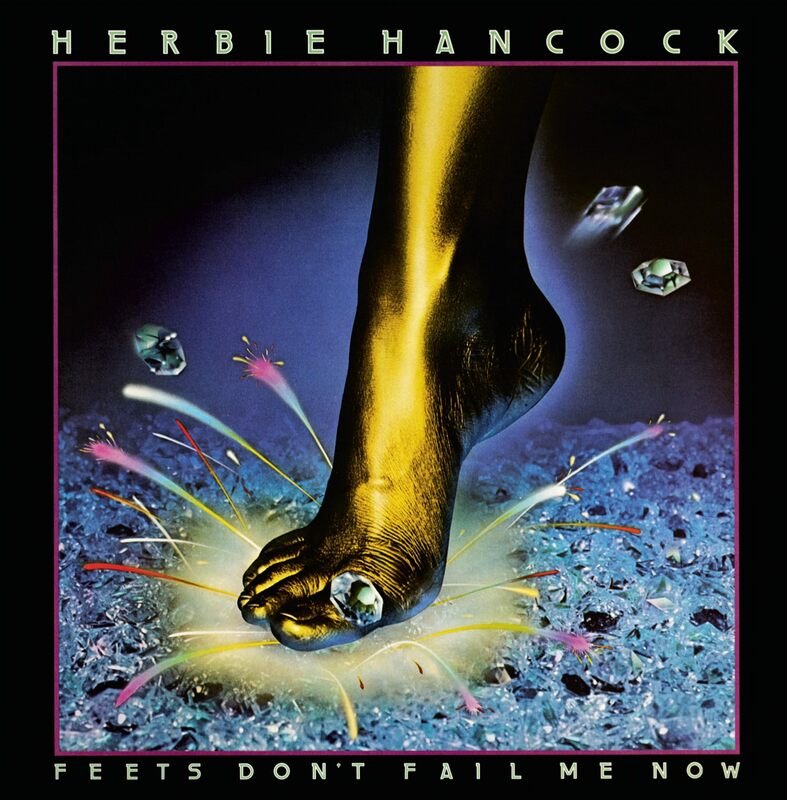 Note: when Feets was released in February 1979, it included the original mix of “Tell Everybody”. A few months later, the LP master was revised and this version of “Tell Everybody” was replaced by the ‘Disco Mix’ version. As far as can be determined, this original version of the song was never issued again, so it is something of a rarity. As you can hear, it is quite different musically from the Disco Mix version.